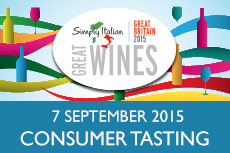 Join Decanter at Simply Italian - Great Wines. Taste exceptional Italian wines and meet the producers behind them. Tickets just £30.